This 4K aquarium video is 20 mins long and perfect to loop as a UHD SMART TV aquarium screensaver. 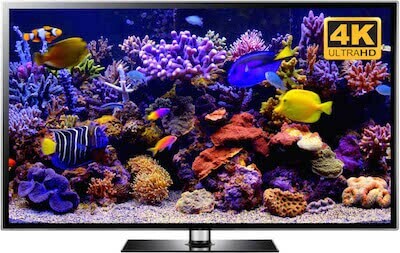 It will turn your TV into a life-like aquarium; a virtual aquarium with none of the hassle. We also have Mac and Windows screensaver versions for download. These work like any other screensavers and loop continuously.